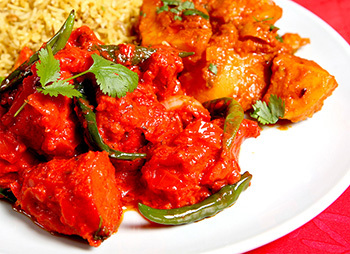 Taj Balti House provides a great selection of all your Indian favourites. 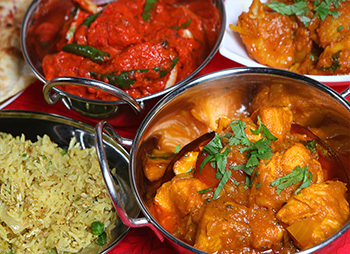 At Taj Balti House you can enjoy sizzling meats, succulent sauces, steamed and braised vegetables and all your favourites. 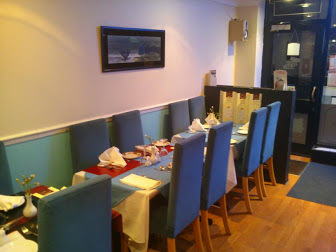 Bclearfixse our menu and try our unique dishes cooked using only the freshest ingredients. 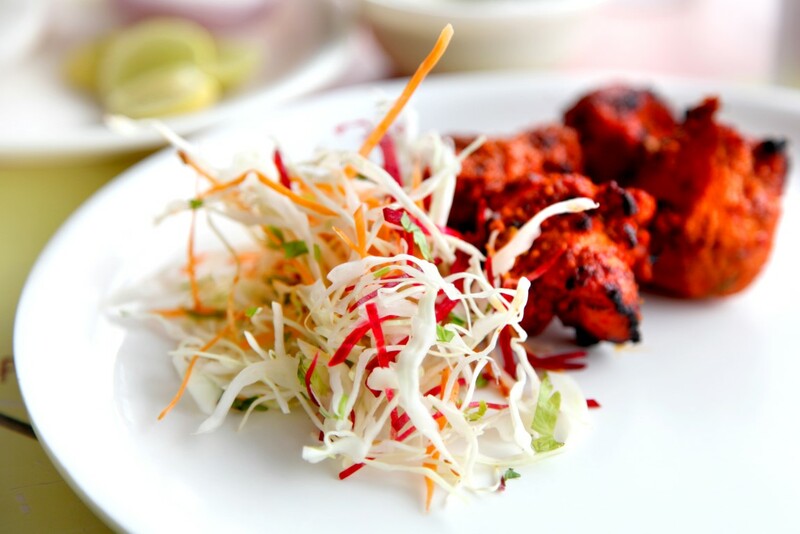 Take a look at our online menu for some of your favourite Indian dishes! Very hot (temperature), polite delivery driver and arrived exactly on time :) everything as tasty as expected!! Ordered and at the door within 20 minutes!! Can't go wrong!